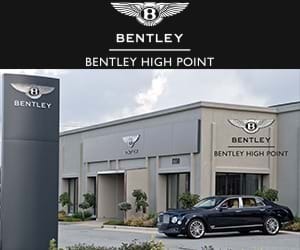 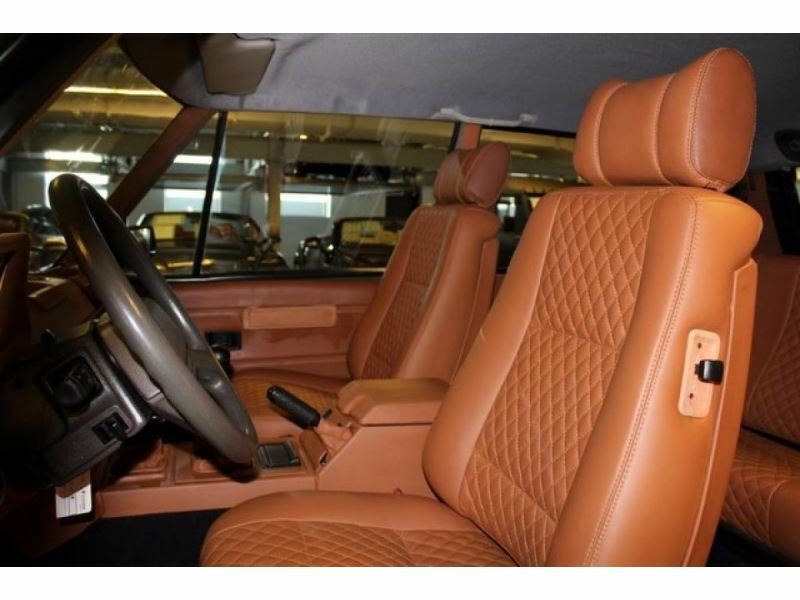 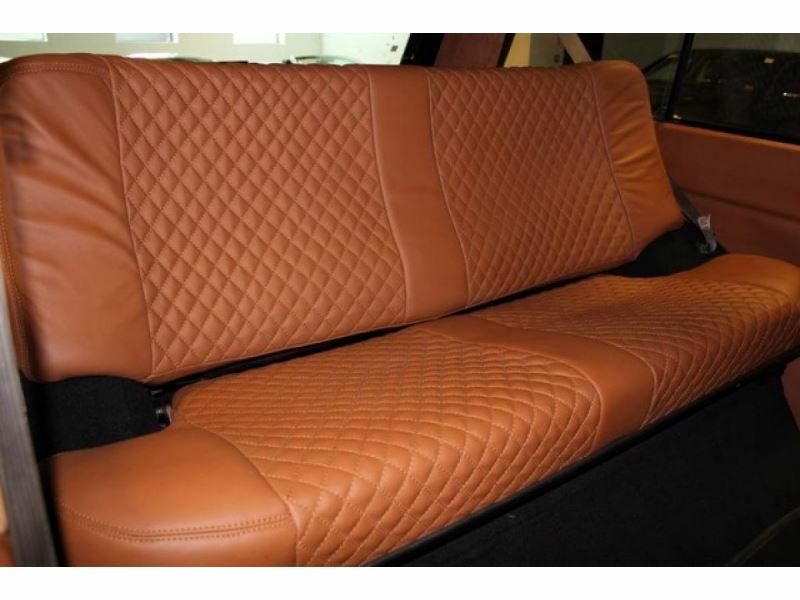 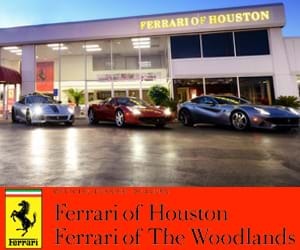 Another example of one of the RARE SUV&apos;s you can find only at Manhattan Motorcars. 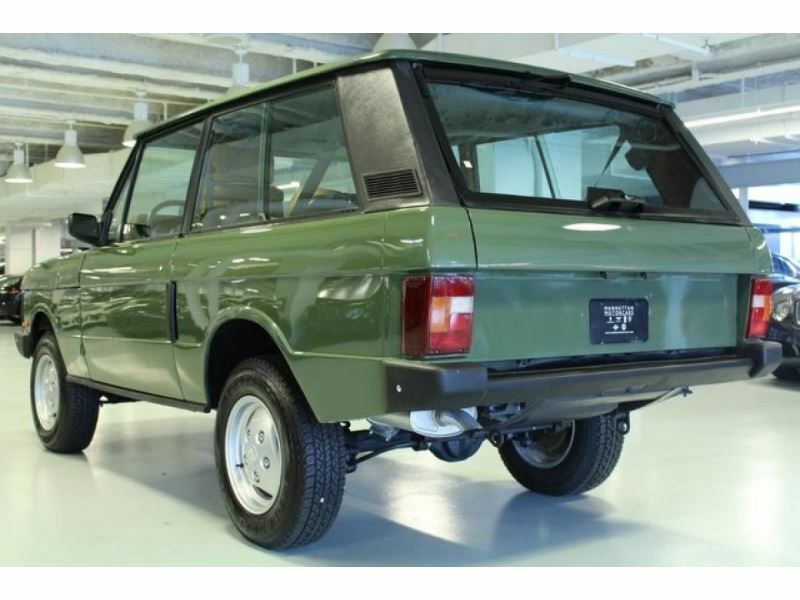 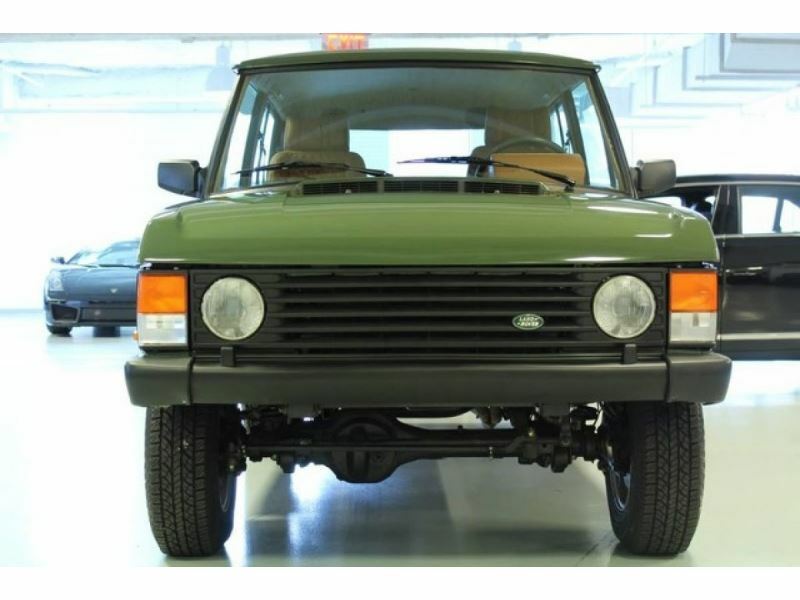 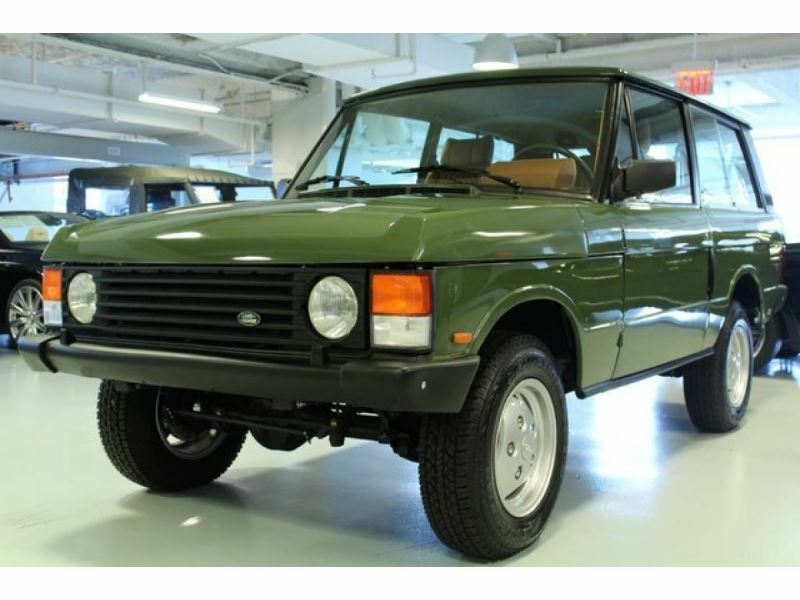 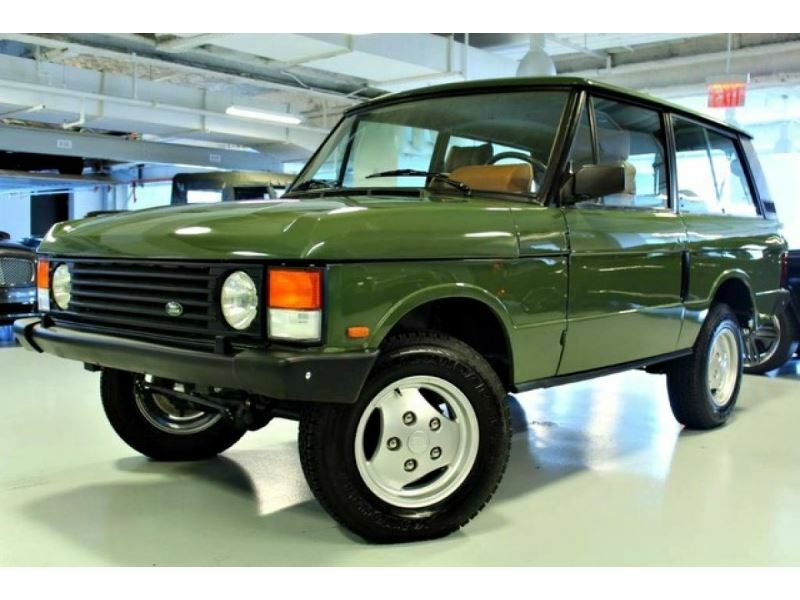 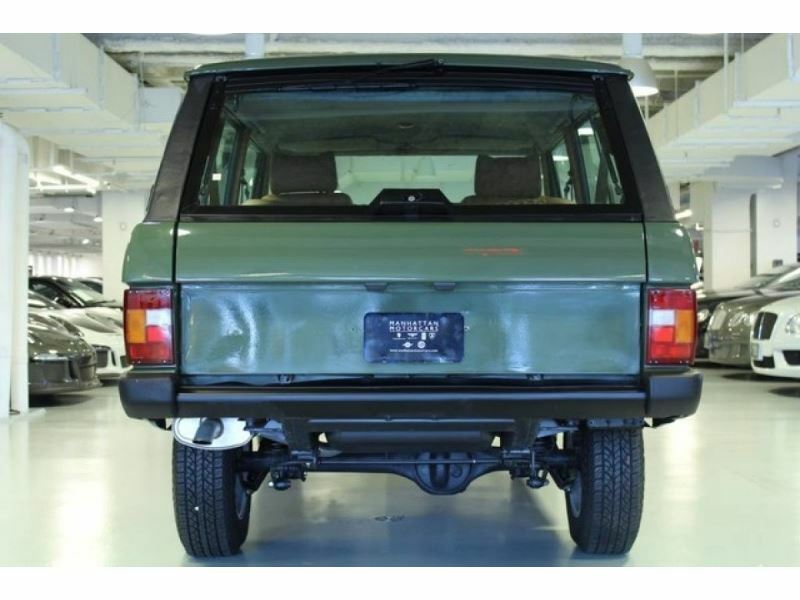 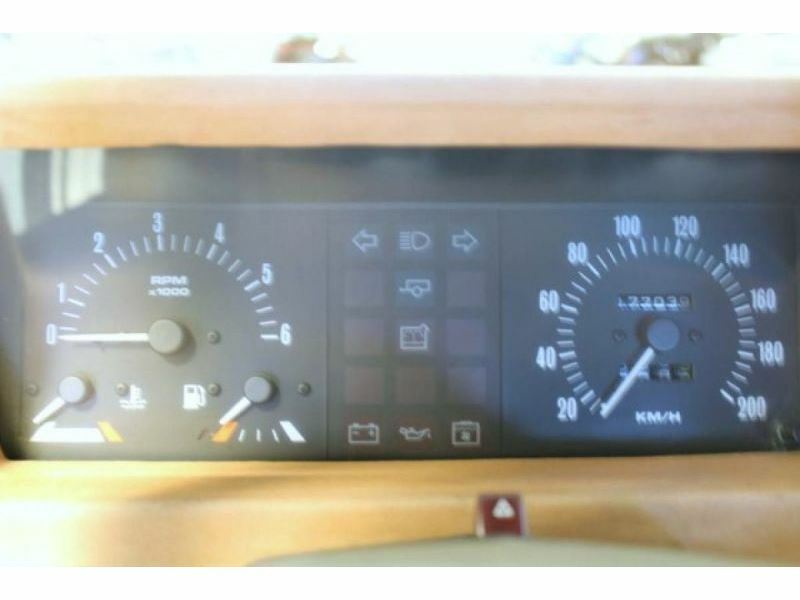 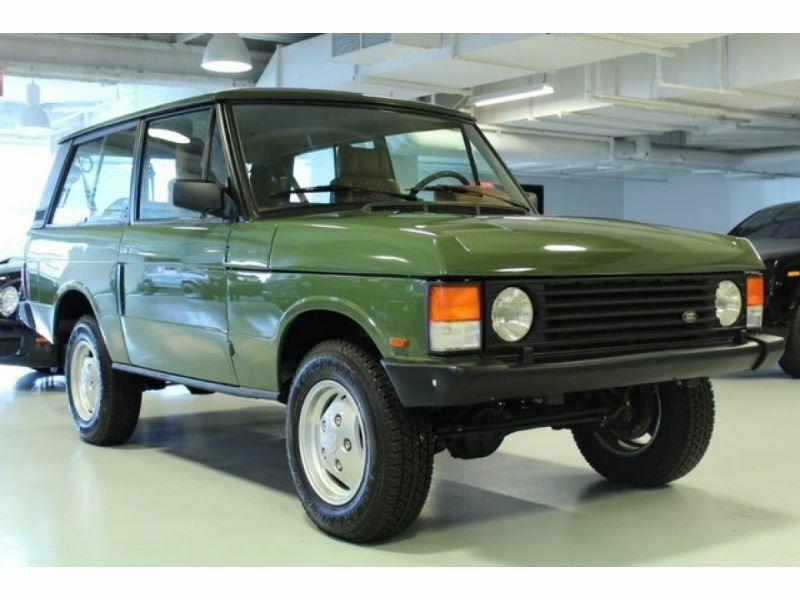 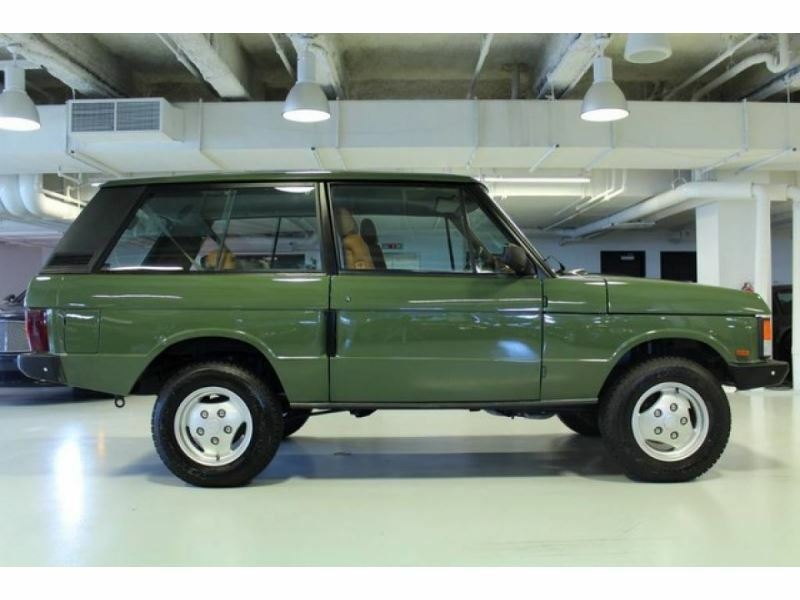 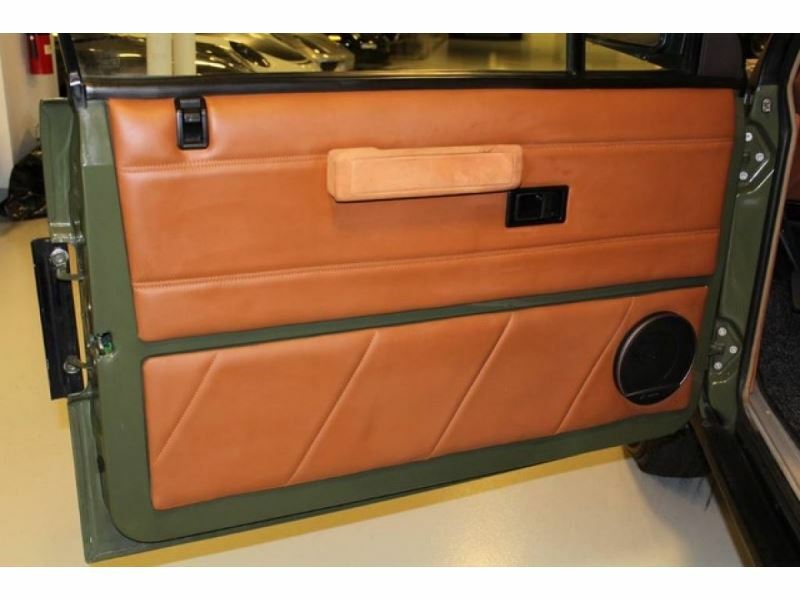 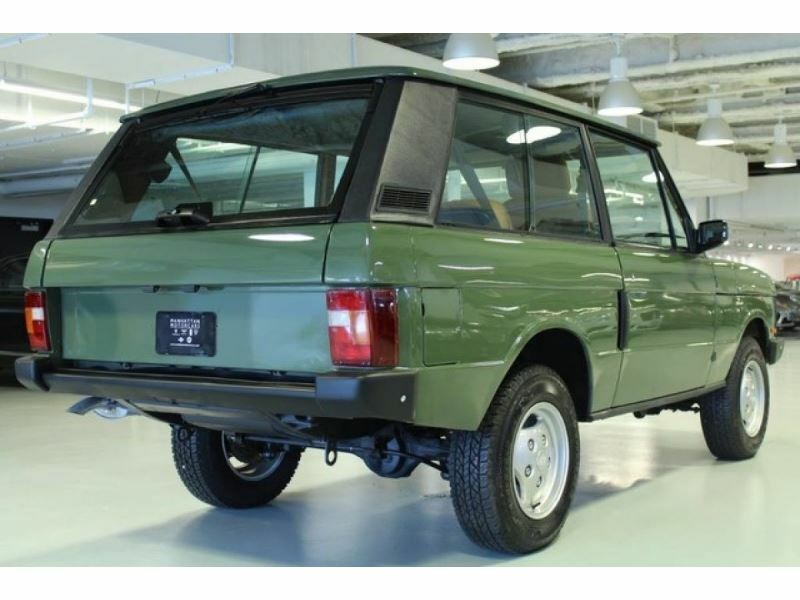 FULLY RESTORED 1986 Range Rover. 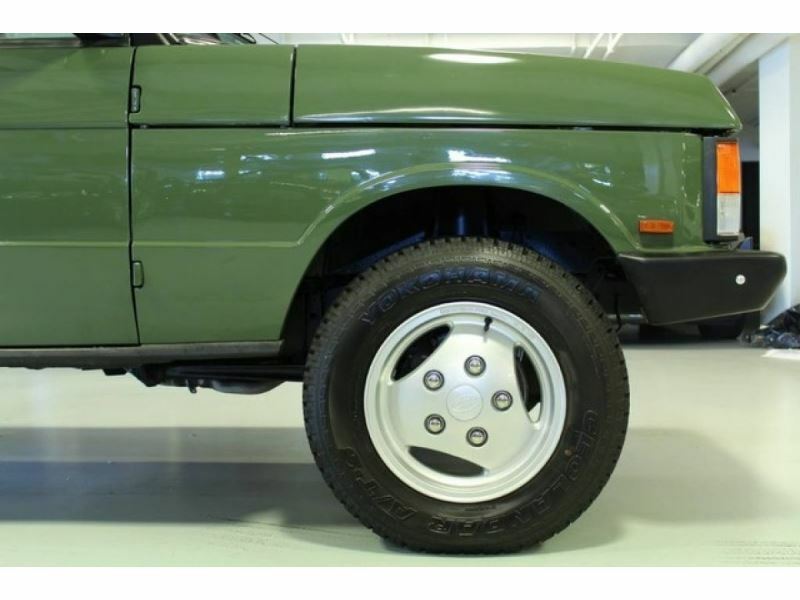 Manual transmission, brand new tires and wheels, brand new re-done interior. 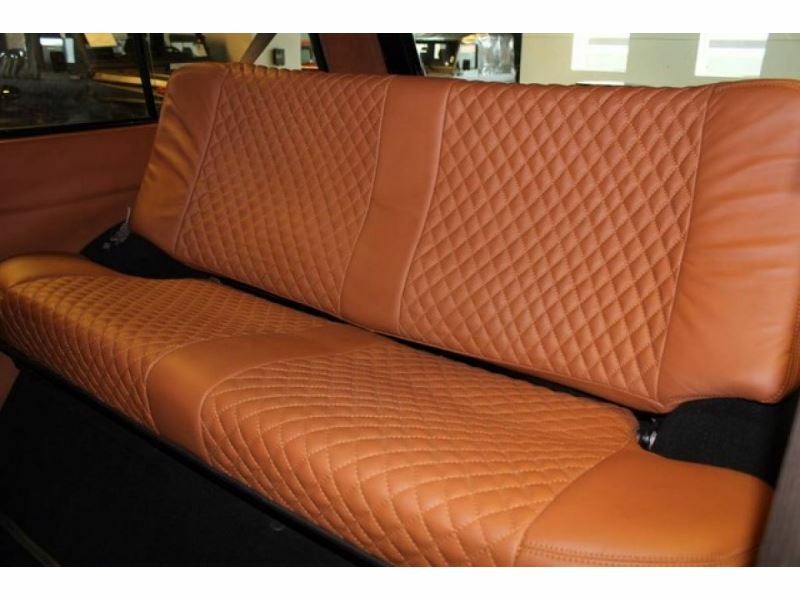 You have to come see it to believe how clean it is. 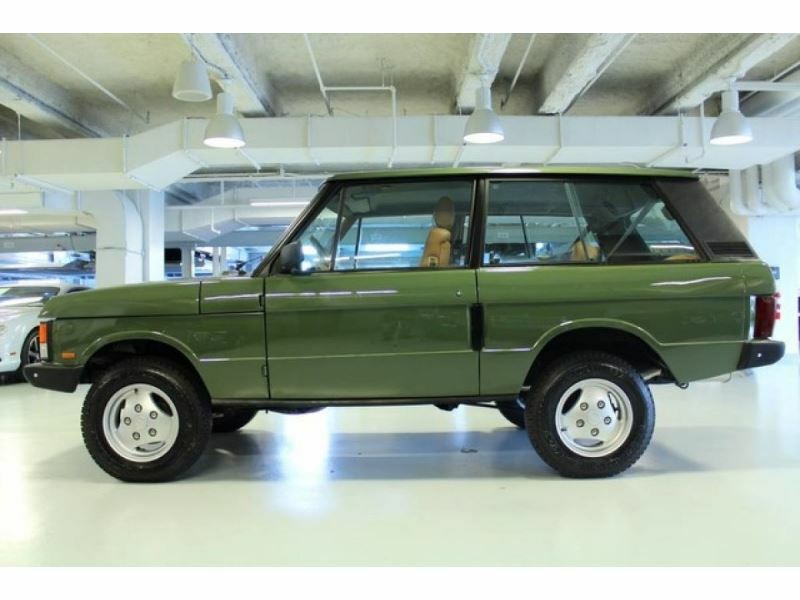 And not to mention its a 2-door! 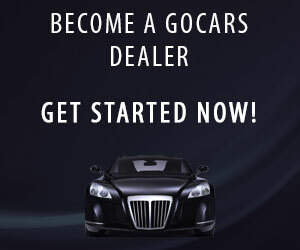 Call or email us for more info.